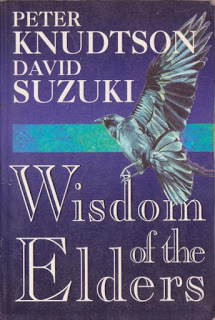 Wisdom of the Elders is the first book to explore the beliefs about delicate relationships between humans, nature and the environment held by two traditions commonly thought to be diametrically opposed: Western science and the age-old wisdom of indigenous peoples around the world. 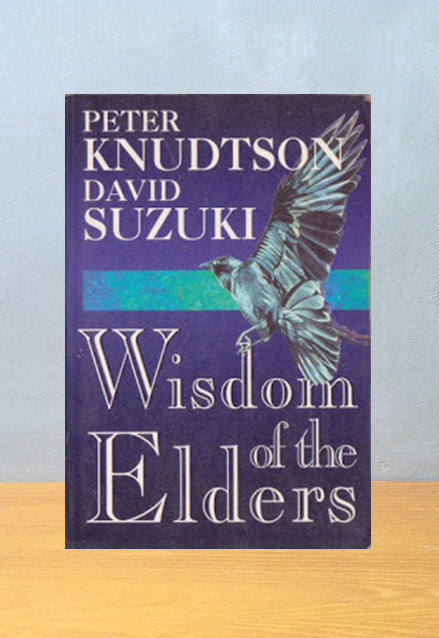 In this unique volume, acclaimed science writers Peter Knudtson and David Suzuki have collected and preserved native people's profound ecological wisdom about our universe, our planet, and our physical and spiritual lives. The authors have gathered scared stories and traditions from the Elders: from the Inuit Arctic to the Australian outback, the tropics of Africa, Malaysia and the Amazon to the continent of north America. Here are tales of profound human empathy with and respect for animals, landscapes, plants, and natural forces vital to our survival. 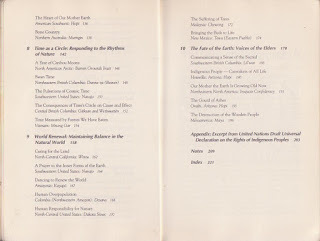 Each selection conveys a wonderful sense of the diversity and unity of indigenous people's intellectual and experienced insights into the workings of nature. Valuable in their own right, these vignettes also provide the foundations for a new global environmental ethic. 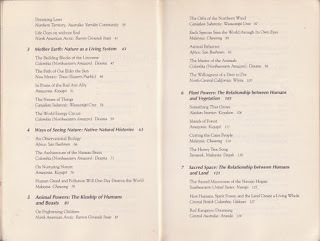 Most important of all for the shared future of our planet, these 'scared ecologics', when juxtaposed with the ideas of some of the wisest and most respected scientists of our time -- Albert Einstein, Alan Guth, Santiago Ramon y Cajal, Loren Eisley, Paul Erlich and many more -- hold much in common with aspects of modern science.